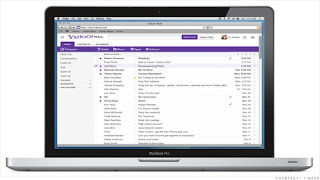 Internet user having different platforms now can use yahoo on all major OS like IOS, blackberry, Android, Windows 8 etc. All features will work similar as before as says Sharma. These steps will definitely help to yahoo to get more customers. Some useful apps has been updated in yahoo new looks and all that are superb. Visitors, whether he is home user or businessman may use all these very smoothly and written good reviews on CNET.